MARY BAKER EDDIE WAS A PROPHET LIKE JOSEPH SMITH -- LEARN THAT DIET ~ ATTITUDE ~ BEHAVIOR....CONTROL HEALTH. TRY THE MBE BREAKFAST AND LEARN FOR YOURSELF. EAT LUNCH....NEVER AGAIN... with the Apple-a-Day secret breakfast. GRIND TRAIL MIX TO CHIPS ADD WHOLE CRANBERRY SAUCE + FLAX SEEDS AND SHREDDED COCONUT= PRE-MIX. 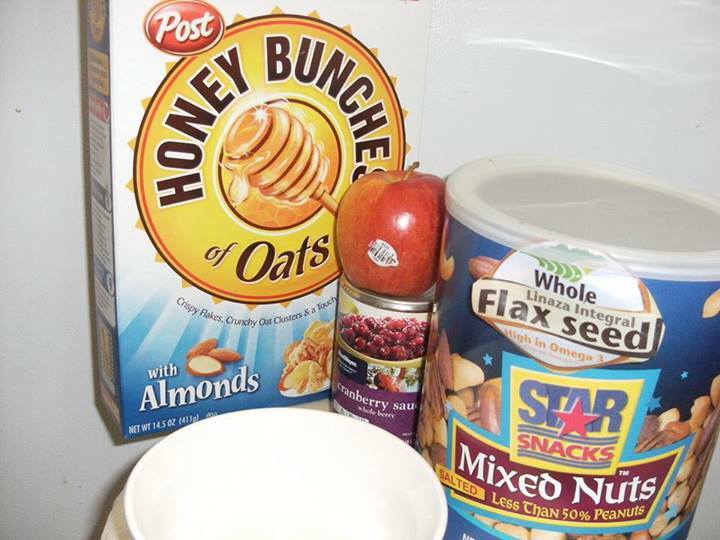 ADD A SCOOP + ADD APPLE + SCOOP PLAIN YOGURT THEN CEREAL. (4) KINDS OF MILK= RICE, COCONUT, ALMOND AND COWS MILK. ADD PRE-MIX TO A BOWL OF SUPER-MIX CEREAL WITH SMALL SCOOP OF PLAIN YOGURT...THEN ADD MILK + NON-FAT HALF AND HALF......and never eat lunch again...or snack....forget vitamins, doctors and obesity.....forever. THIS RECIPE IS GUARANTEED FOR 100 YEARS....BY MY GRANDMOTHER 1882-1982...A CHRISTIAN SCIENCE TEACHER. PLANT THREE APPLE TREES IMMEDIATELY.